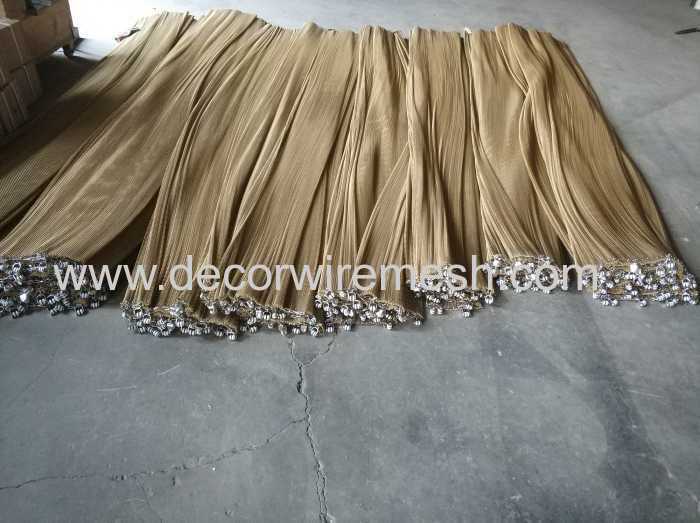 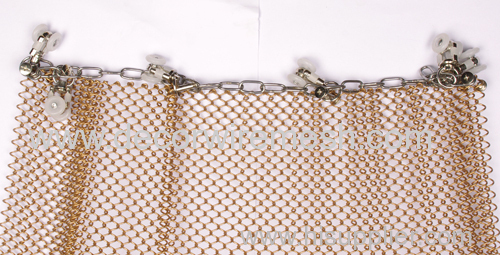 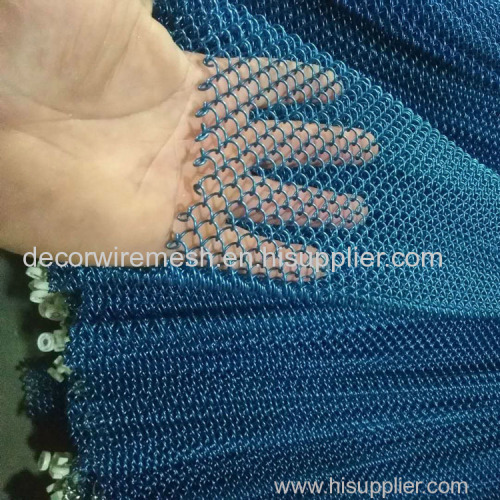 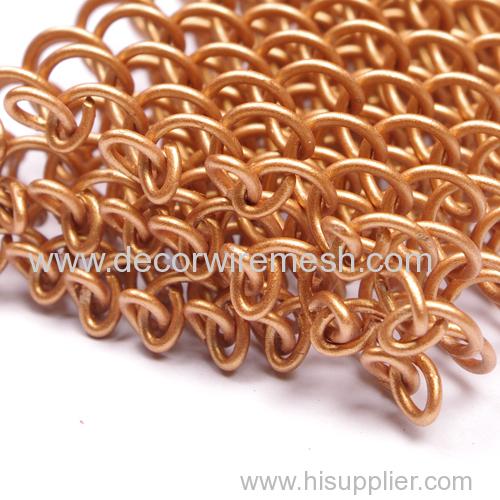 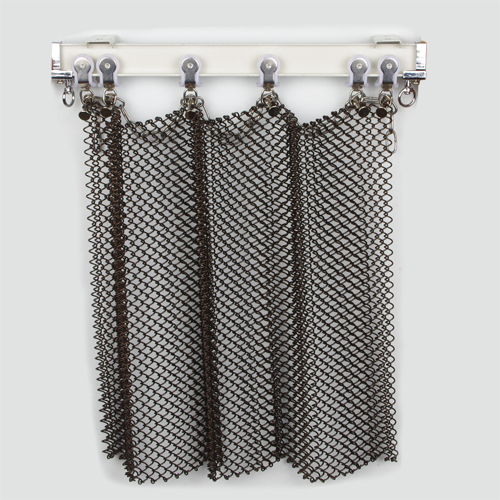 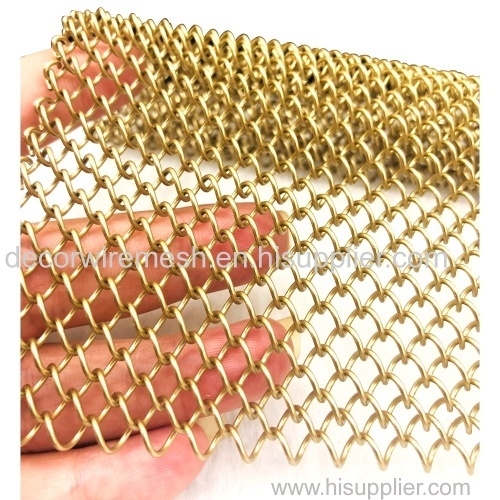 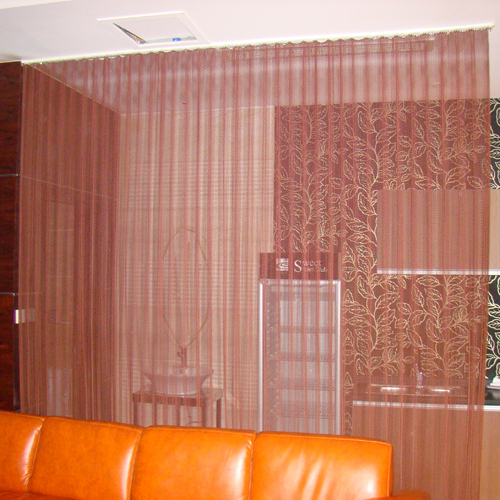 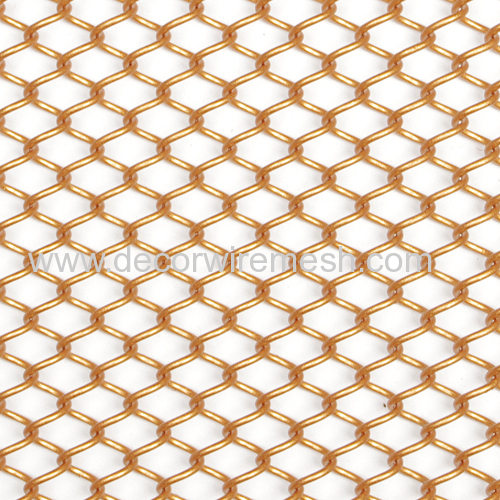 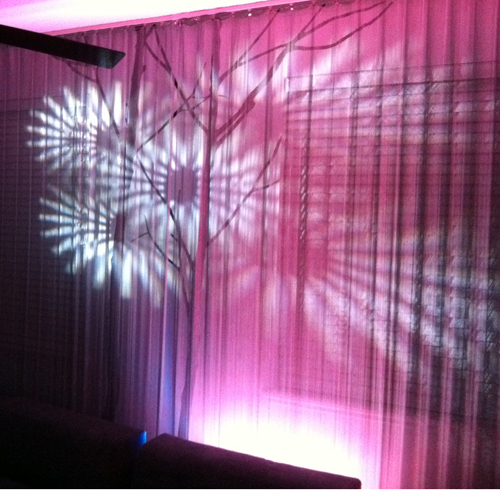 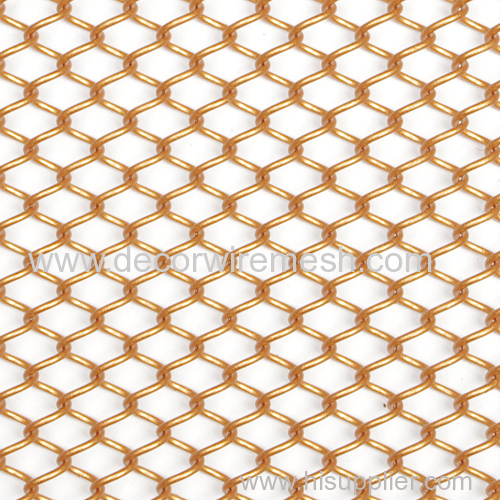 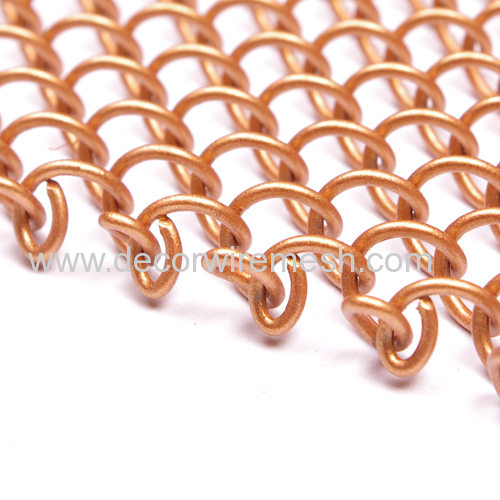 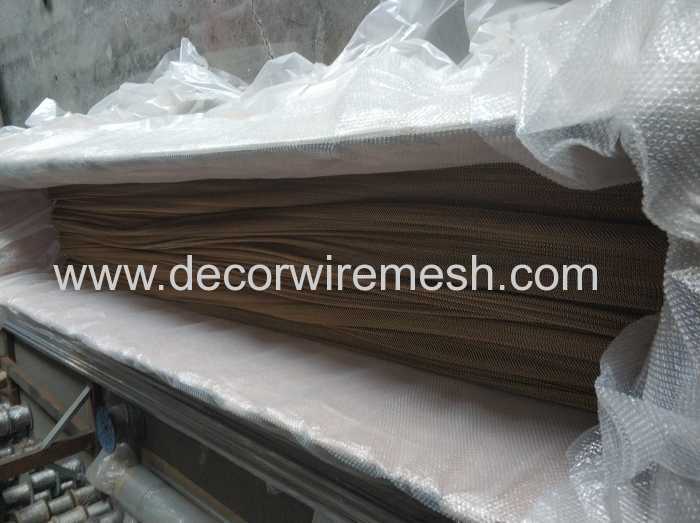 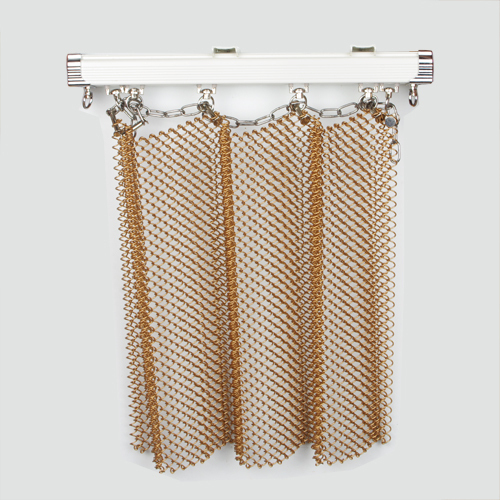 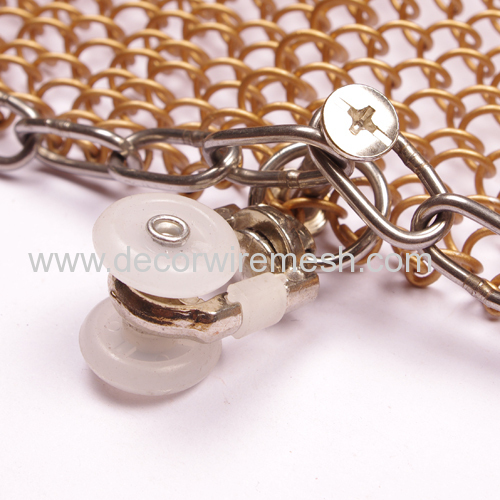 For this cascade curtain , different mesh woven will create the different prespective decorative effect ,which is suitable for the room divider , it can be slided easliy from one end to another end . 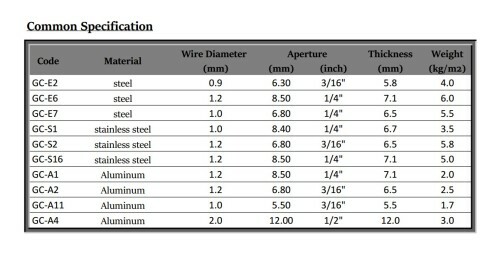 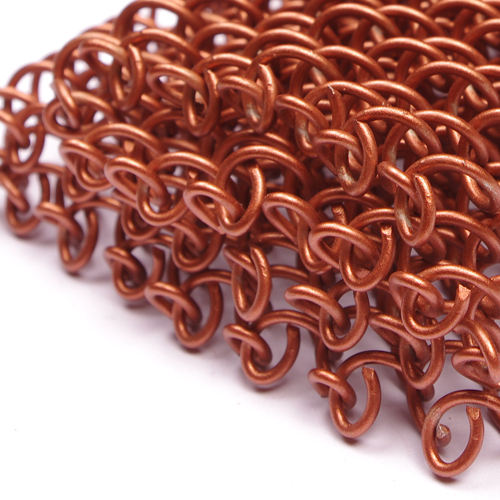 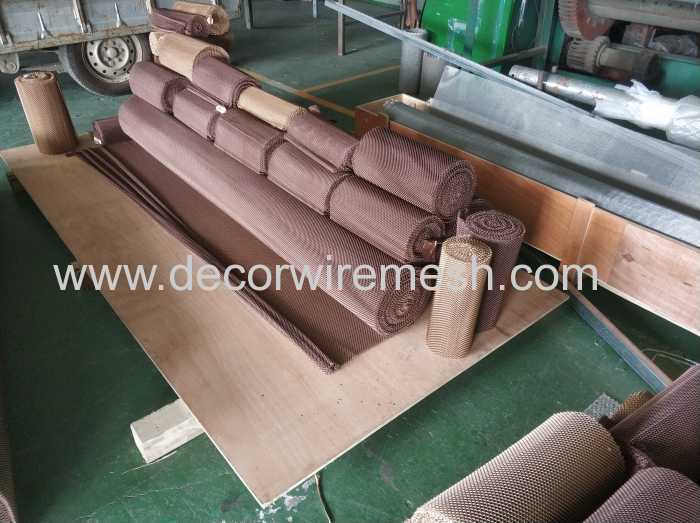 To achieve thiseffect , we have track and metal rollers for you . 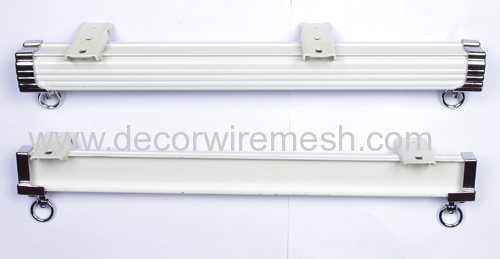 Before shipping , we will install the metal rollers on the mesh , and you just need fix the track on the ceiling and then everything is ok .